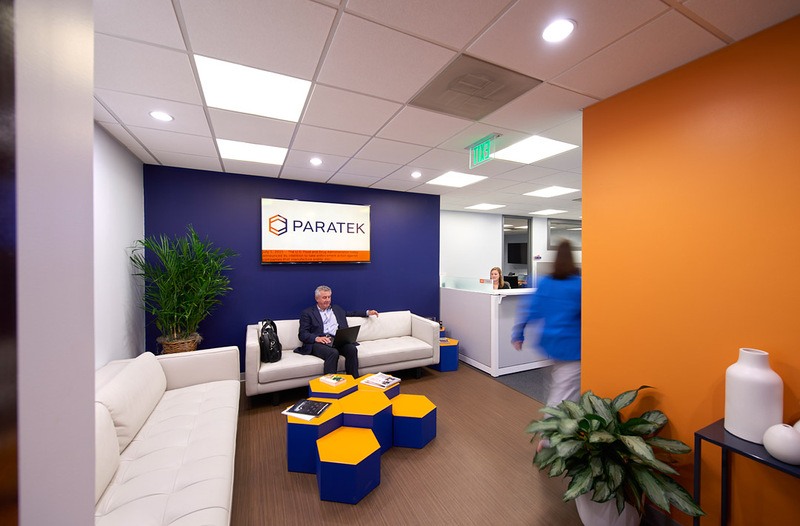 BOSTON, April 01, 2019 (GLOBE NEWSWIRE) -- Paratek Pharmaceuticals, Inc. (Nasdaq: PRTK), a commercial-stage biopharmaceutical company focused on the development and commercialization of innovative therapeutics, announced today that the scientific team who worked on the clinical development programs for NUZYRA™ (omadacycline) and SEYSARA™ (sarecycline) were awarded the American Chemical Society’s (ACS) 2019 Heroes of Chemistry Award. NUZYRA and SEYSARA are the first two medications in a new class of tetracycline antibiotics. NUZYRA, for the treatment of adults with community-acquired bacterial pneumonia (CABP) and acute skin and skin structure infections (ABSSSI), and SEYSARA, for the treatment of moderate to severe acne in patients 9 years of age and older, were both approved by the U.S. Food and Drug Administration in October 2018. The Heroes of Chemistry program recognizes scientists whose innovative work in chemistry, chemical engineering and clinical development led to the commercialization of these products for the benefit of patients. The 2019 Heroes of Chemistry awards ceremony will take place Sunday, August 25 during the Society’s 257th National Meeting & Exposition in San Diego, CA. This press release contains forward-looking statements including statements related to our overall strategy, product candidates, clinical studies and prospects. All statements, other than statements of historical facts, included in this press release are forward-looking statements, and are identified by words such as “advancing,” “believe,” “expect,” “well positioned,” “look forward,” “anticipated,” “continued,” and other words and terms of similar meaning. These forward-looking statements are based upon our current expectations and involve substantial risks and uncertainties. We may not actually achieve the plans, carry out the intentions or meet the expectations or projections disclosed in our forward-looking statements and you should not place undue reliance on these forward-looking statements. Our actual results and the timing of events could differ materially from those included in such forward-looking statements as a result of these risks and uncertainties. These and other risk factors are discussed under "Risk Factors" and elsewhere in our Annual Report on Form 10-K for the year ended December 31, 2018 and our other filings with the Securities and Exchange Commission. We expressly disclaim any obligation or undertaking to update or revise any forward-looking statements contained herein.